Let Custom Mascot bring your mascot or character to life. Each mascot we bring to life is 100% original. Our qualified staff work one on one with you for just the right character look. 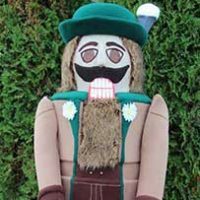 We pay particular attention to detail like vision, comfort and safety making a Custom Mascot one of the most user friendly mascots on the market. Each mascot is hand made from scratch. We do not, and will not copy your mascot for anyone other than you. Don’t forget, included with the purchase of your mascot from Custom Mascot is the intellectual copyright to the artwork created for your custom mascot. 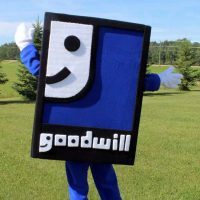 Mascot costumes all include: body/head venting, wide visibility screens in the head form’s design, weatherproof soles and safety treads. 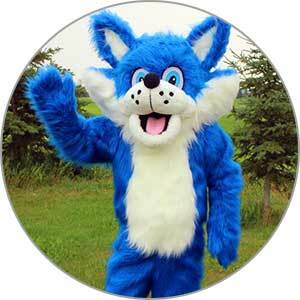 We offer mascot costumes that are performer friendly, safe and comfortable! Custom Mascot provides design and production for all your mascot needs. 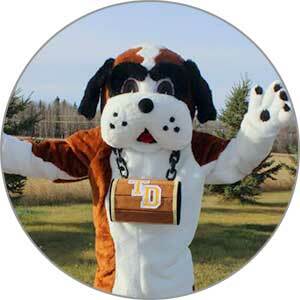 Mascots for schools, college teams, corporate, retail, commercial, and institutional. 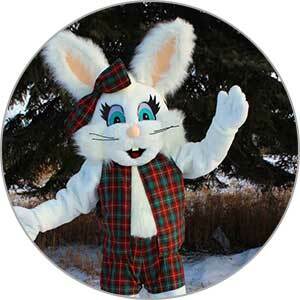 Custom designed character costumes to promote your organization with fun and memorable antics! On top of ensuring basic performer hygiene, you can take extra precautions to improve your performer’s comfort and coolness levels. A mascot cooling system is an excellent way to stay cool during hot days and long performances. A mascot cooling vest fights against the heat by actively keeping you cool. Staying cool while in costume is about more than comfort. A cooling system combined with good safety habits can keep you comfortable and safe. 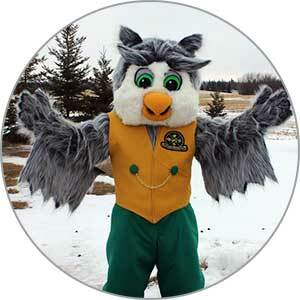 When you need a well-made, professional mascot costume to fit your specific performance needs, turn to Custom Mascot. Custom Mascot provides design and production for all your mascot needs. 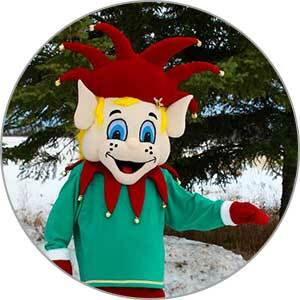 Mascot concept model design begins with familiarization of your organization, then your selection of a character. At Custom Mascot all of our character designs are originals and we guarantee never to reproduce them for any other client. 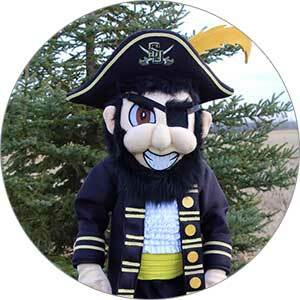 Thank you for your interest in our Custom Mascots and Custom Mascot Design Service. Please feel free to contact us today!